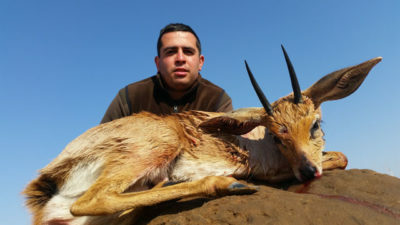 Congratulations Ricardo. 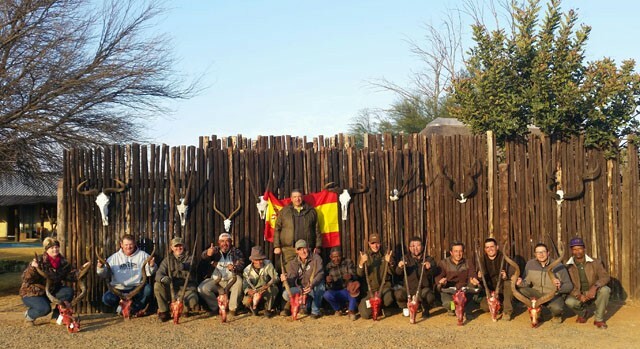 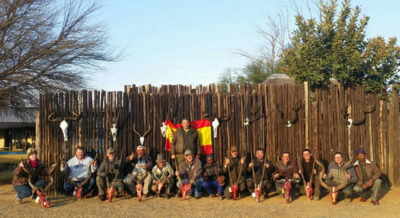 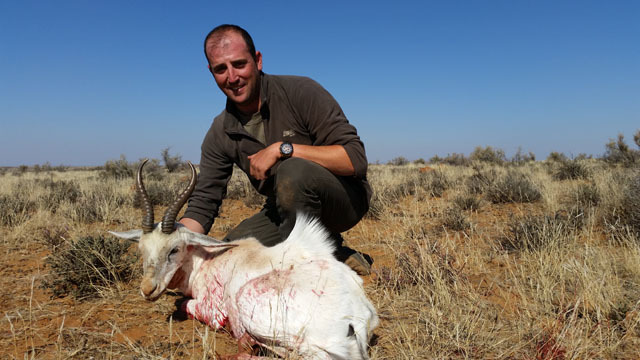 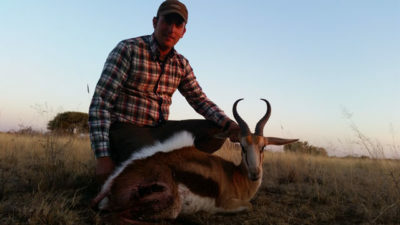 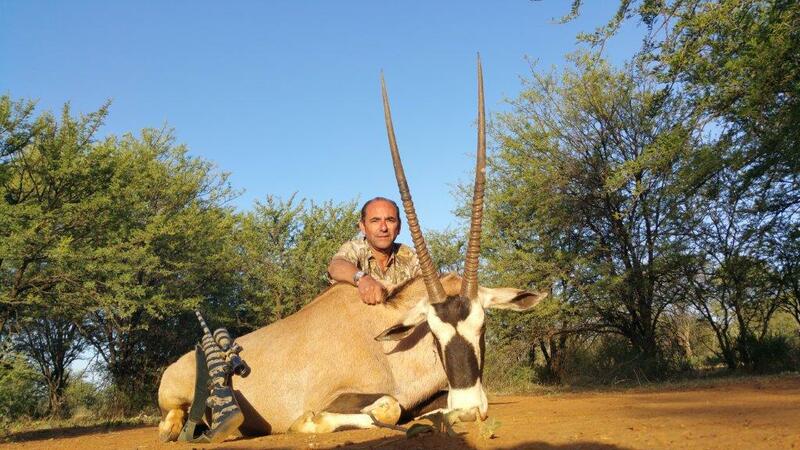 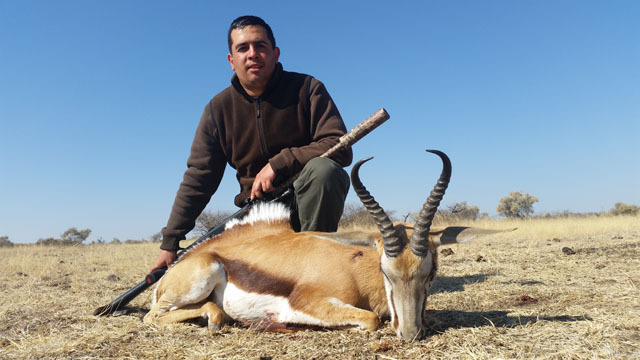 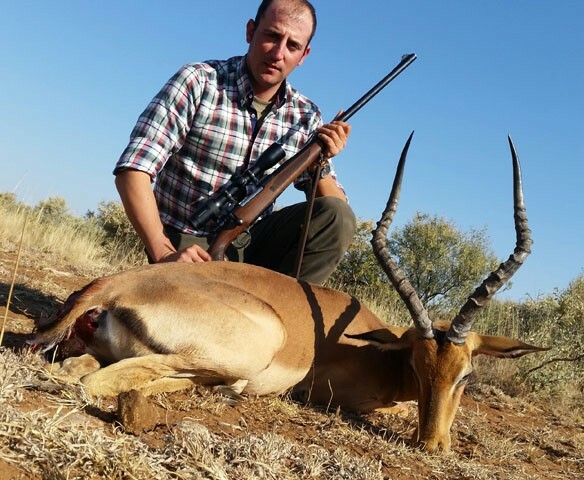 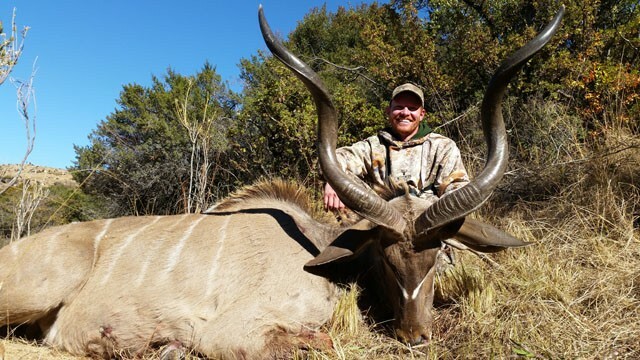 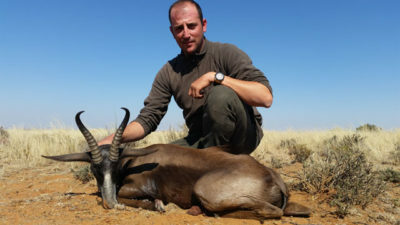 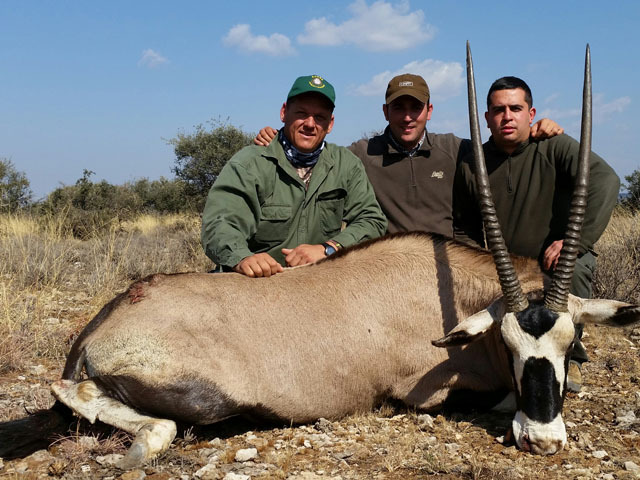 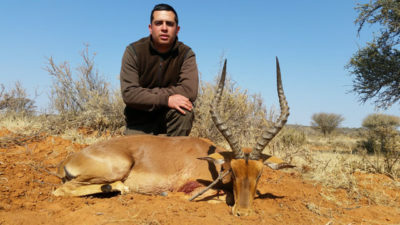 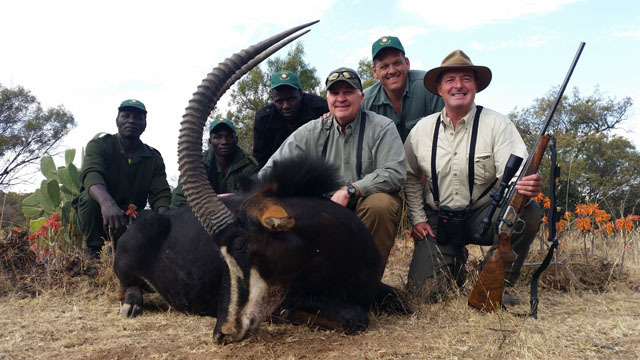 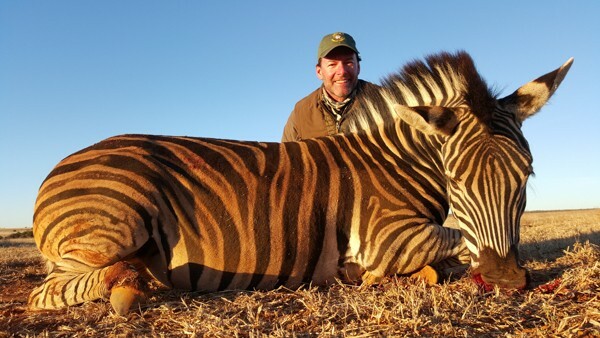 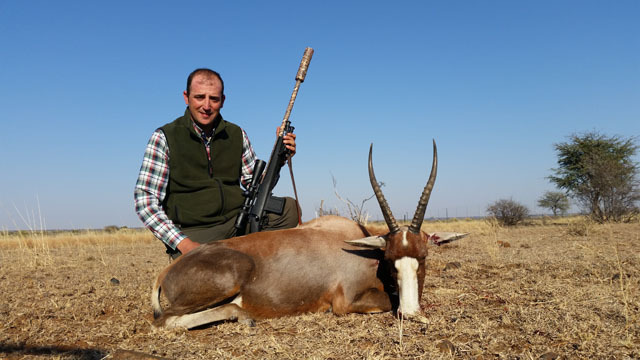 Great hunting trip including common springbuck, black springbuck and white springbuck. 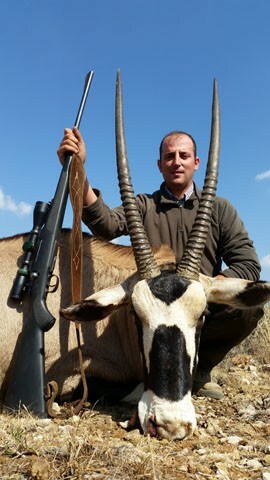 Africa never fails to deliver a truly memorable trip!